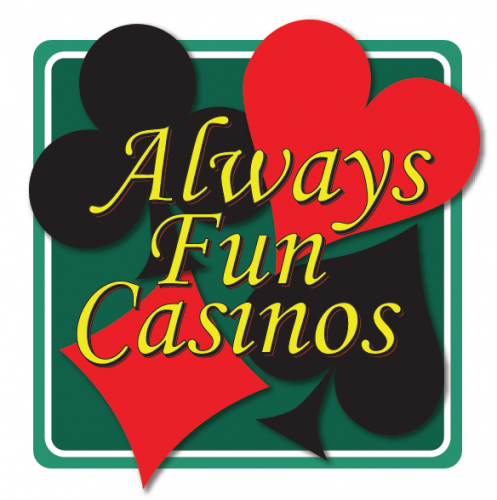 Always Fun Casinos is the premiere casino theme party company in Virginia, Maryland, and Washington DC. We offer a full line of casino equipment and dealers that bring the fun and excitement of Las Vegas right to you or your guests. 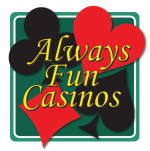 Our casino theme parties are great for your next fundraising event, corporate function or private party. Always Fun Casinos can easily accommodate anything from a small house party to a large corporate event. We welcome the opportunity to talk with you about your needs and help you plan an evening that your guests will truly enjoy.